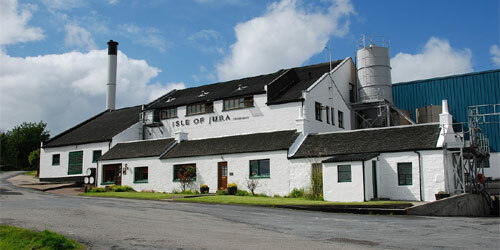 Isle of Jura Whisky Distillery, which was established in 1810, is to be found on the Island of Jura, off the west coast of Scotland. 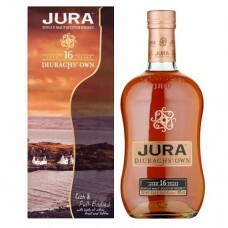 The inhabitants of Jura had been permitted to distil whisky for personal consumption, until a ban in 1781. 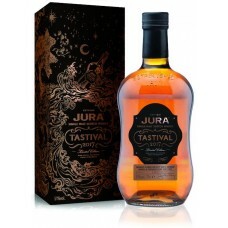 The Isle of Jura Whisky Distillery fell into disuse, but was revitalised in the 1960s by two enterprising locals; Robin Fletcher and Tony Riley-Smith. 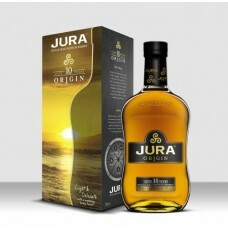 Today the Isle of Jura Whisky Distillery produces a wide range of uniquely flavoured single malt whiskies using traditional production methods. 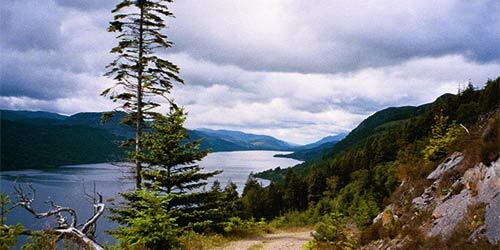 While the red deer population of Jura rests at around 5000, the number of people who make their living on this island sits at less than 200. 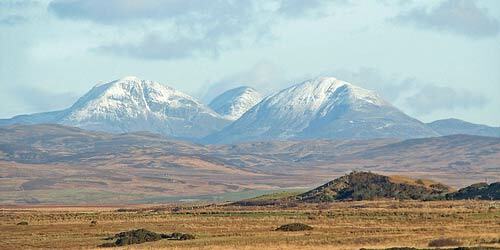 The inhabitants of Jura are known as Diurachs, which is their Gaelic name. 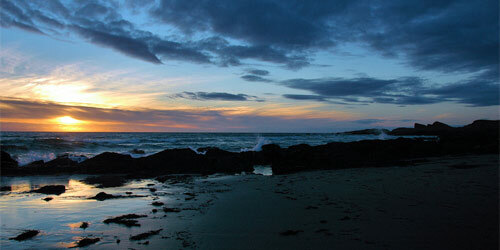 The key dates in the Diurach calendar include the whisky festival – Feis Ile. 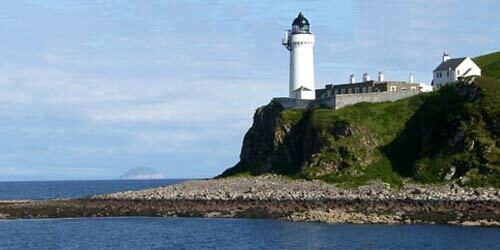 This runs throughout the last week in May each year across both Islay and Jura. 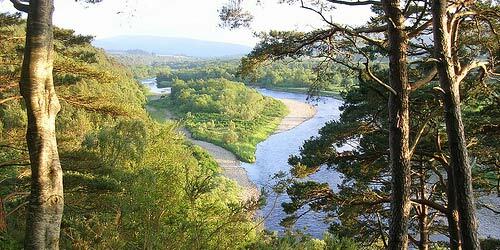 The Jura Music Festival takes place every year in September. 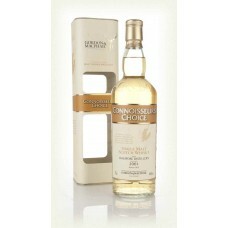 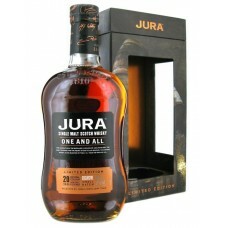 Isle of Jura 10 Year Old Single Malt Whisky is a very nice, easy to drink malt. 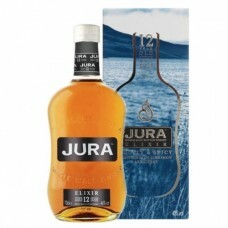 It has a medium body..
Isle of Jura 12 Year Old Elixir Single Malt Whisky follows the distillery's tradition of drawing upo..
Isle of Jura 16 Year Old Single Malt Whisky is the dram of choice for the people of Jura. 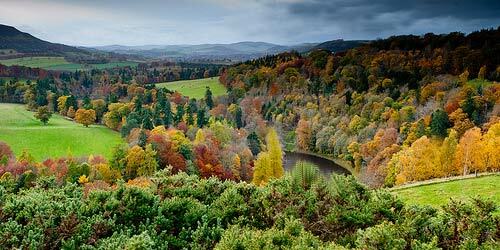 And just l.. 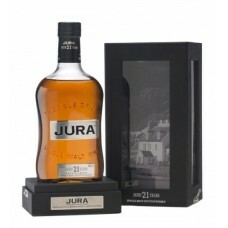 The Isle of Jura 21 year old was undoubtedly one of the distillery's most loved expressions, but it ..
Isle of Jura One and All Single Malt Whisky is a 2017 limited edition, 20 year old expression. 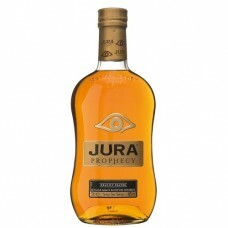 ..
Isle of Jura Prophecy Single Malt Whisky is matured without chill filtration for a big peaty experie..
Isle of Jura Superstition Single Malt Whisky is produced from whiskies that have been aged for 13 an..
Isle of Jura Tastival 2017 Single Malt Whisky is bottled to coincide with the Fèis Ìle Festival on I..